Note: Please power off the camera before insert the SD card. And please format the SD card if the camera can’t read it. -Note: 8-64GB high-speed Micro SD card is highly recommended, for it will be enough to store and view historical video and support Important functions such as ﬁrm ware upgrading. 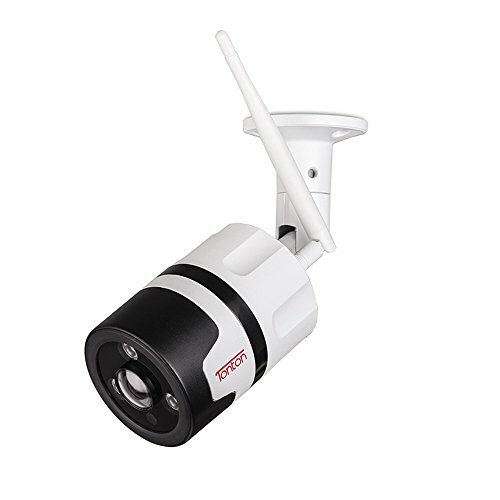 1080P HD WiFi IP Camera A WITH NIGHT VISION. 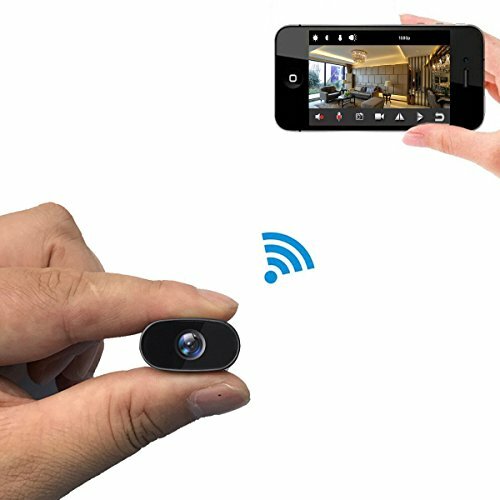 With high resolution, the home camera always captures clear image and videos. 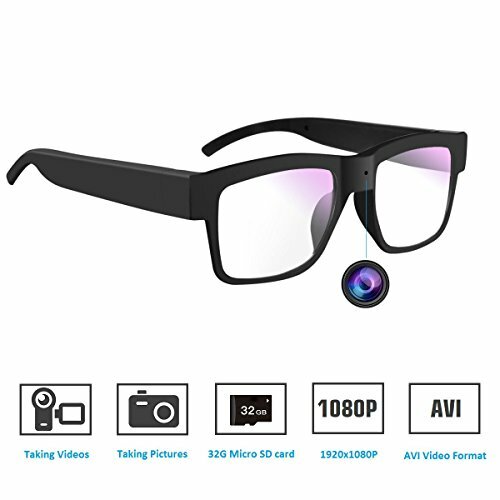 And IR technology extends the viewing distance up to 30 feet in pitch dark to offer a super night vision experience and protects your home 24/7. WIDE VIEWING ANGLE AND PANORAMA. 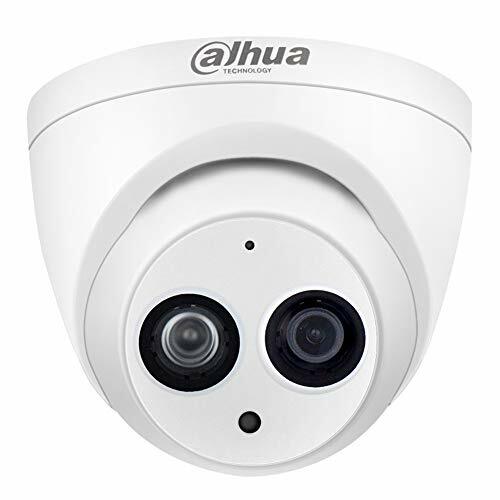 The wifi IP camera combined with 355° horizontal and 110° vertical rotation range creates a complete viewing coverage. And you can take a panorama any time when you are not home. CRUISE, MOTION TRACKING AND VIDEO NOTIFICATION. With the cruise and motion detection functions, every potential risk will be identified and notify you immediately. Function of alerts with video notifications gets you better know about what is happening through this home security camera app. A mounting bracket included. BABY CRYING DETECTION AND TWO-WAY AUDIO. 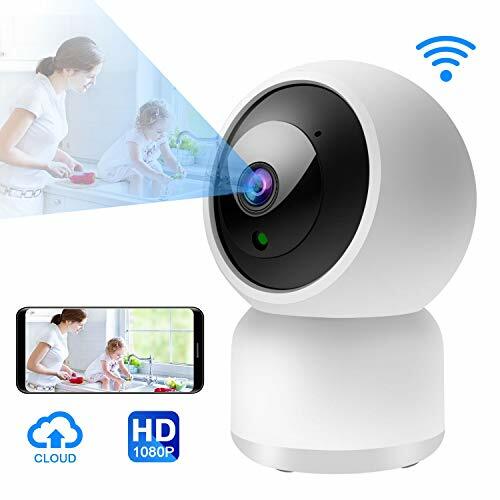 The HD IP camera wireless can accurately detects baby crying sound, so you will see how’s your baby at night. And can watch and talk to them freely when your are outside. CLOUD STORAGE AVAILABLE. Supports cloud service to avoid risk of losing footage. 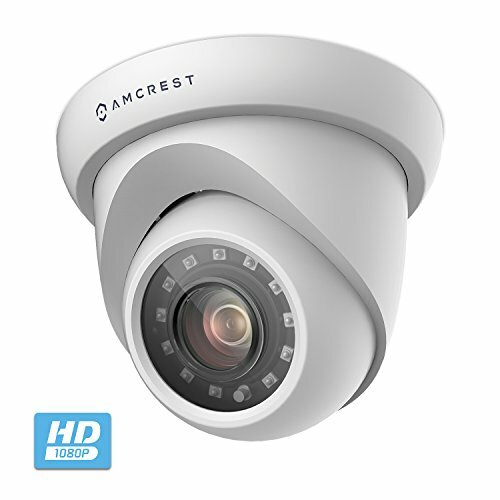 Please note the ip dome camera can only work with 2.4GHz network (WIFI or Lan). 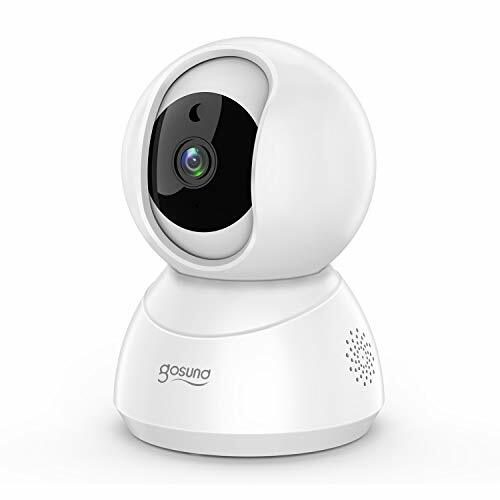 Gosund wifi camera is guaranteed 2-year warranty and lifetime support. Support email: service@gosund.com.